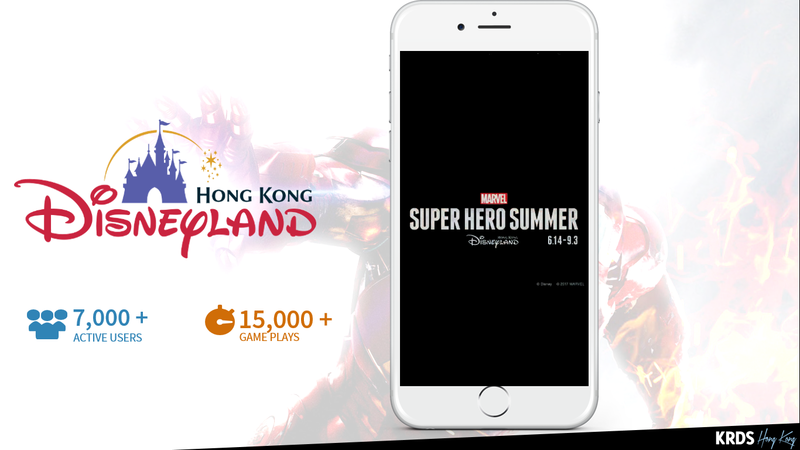 Hong Kong Disneyland’s Marvel Superhero experience featuring the famous Iron Man, Captain America and Spiderman was a successful campaign promoted by an innovative digital experience where users could establish a personal connect to the Marvel characters. 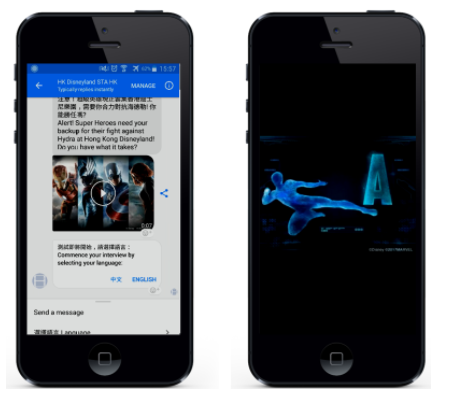 Hong Kong Disneyland roped in Social & Mobile Agency KRDS Hong Kong to develop a Marvel Chatbot on Facebook Messenger. This messenger Chatbot acted as an invitation for users to join the ranks of the Agents of S.H.I.E.L.D. Users could answer questions successfully to achieve the mission and win a personalized marvel poster. KRDS was tasked with drafting the questions for the Chatbot, developing it and testing it for bugs along with tracking its performance. The Chatbot is available in Traditional Chinese and English. The campaign ran for a duration of four weeks and gathered 7,000 users and 15,000 game plays on the Chatbot.